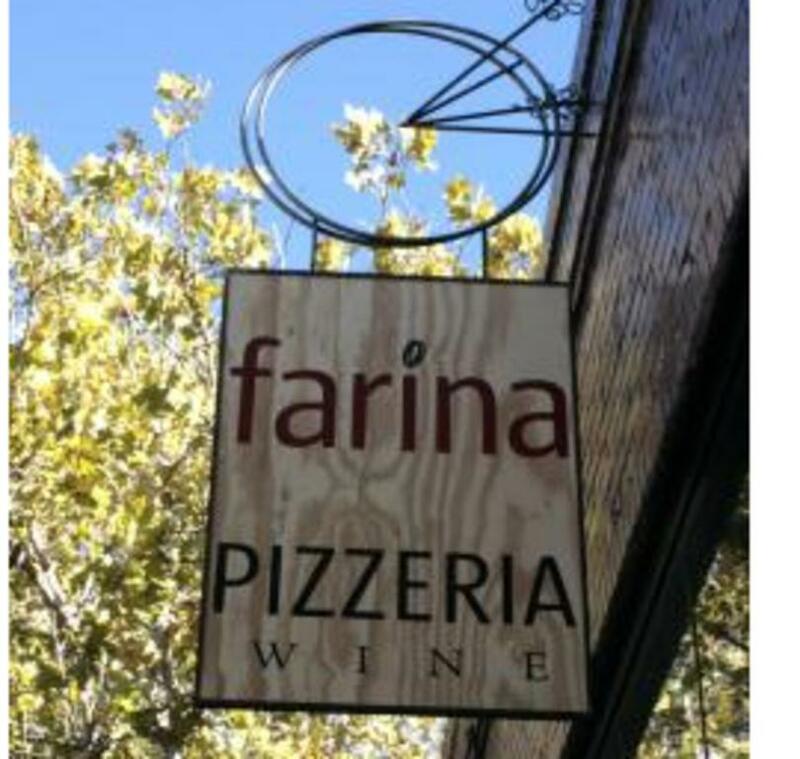 Always rated the best in town! 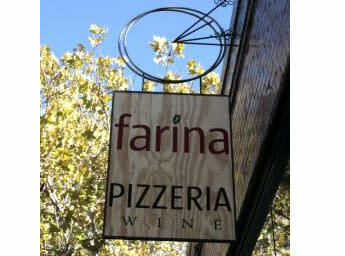 Enjoy the big city feel of Farina pizzeria and wine bar, just east of the Artichoke Cafe. 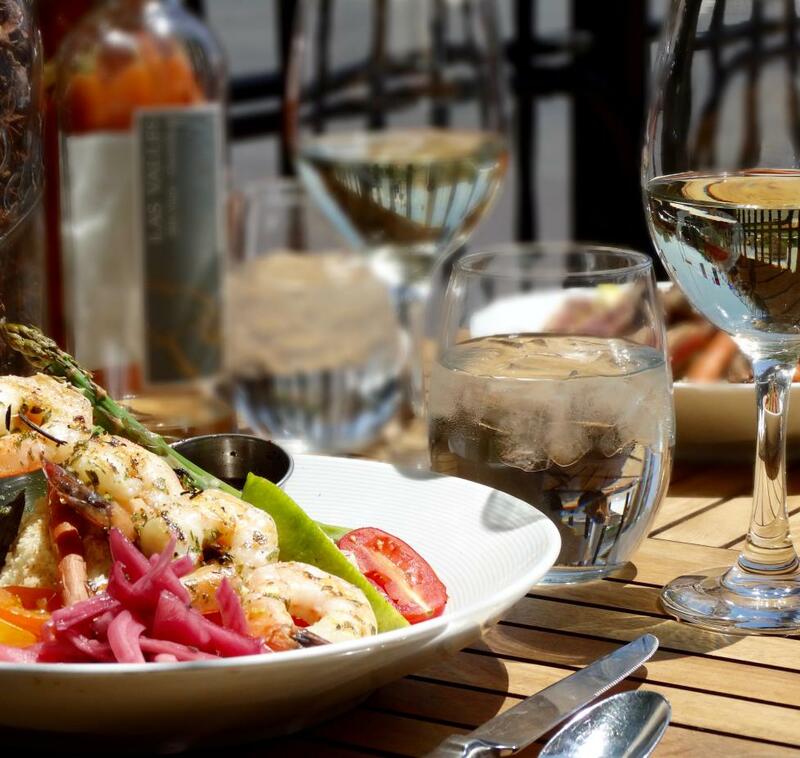 The perfect place to unwind and share a meal with your favorite person.